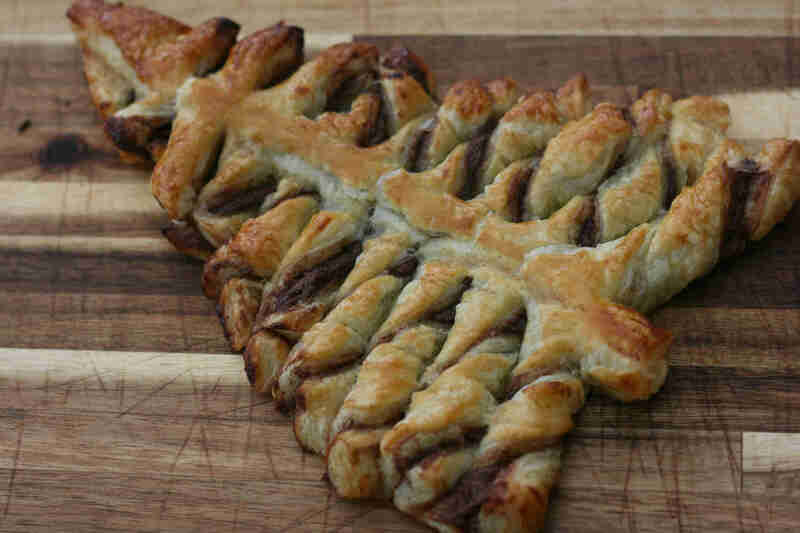 This nutella Christmas tree is one of the easiest things to bake with your kids this festive season. The chocolatey treat makes a great centerpiece for any Christmas party. Enjoy some festive family baking with these fun Christmas stained glass biscuits. They make the perfect addition to any Christmas tree. These Christmas tree brownies are the perfect way of turning some delicious brownies into something fun and a little festive. These biscuits are really simple to bake and make great Christmas tree decorations. Little ones will also enjoy getting the chance to decorate the biscuits and see them hanging on the tree.